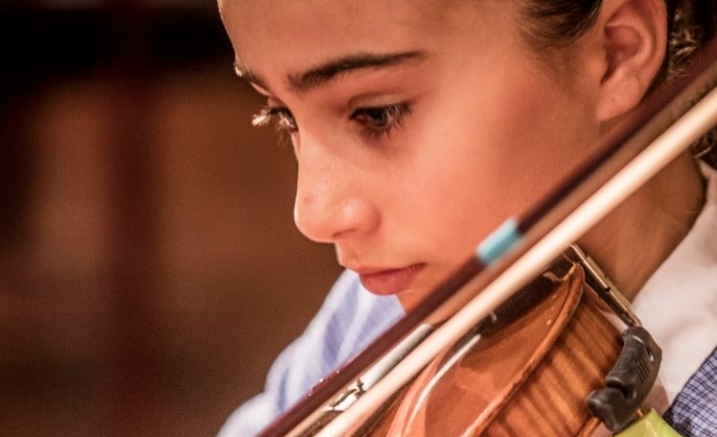 Ruyton Girls’ School has a strong tradition of excellence in the field of music. The 140th Anniversary Gala Concert will feature a wonderful and varied selection of music from classical to contemporary – showcasing ensembles and choirs from both the Junior and Senior schools. This year Ruyton celebrates its 140th anniversary. Founded in 1878 with a vision for sound scholarship, opportunity and challenge for girls, this belief is still at the heart of all we do today. The Music Gala Concert 2018 will acknowledge our fine traditions and also showcase the Spirit of a Ruyton Girl today.